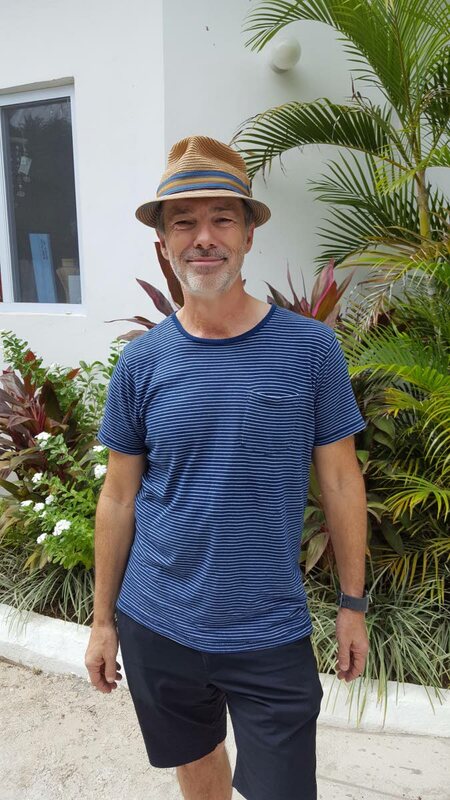 Owner of Skylark Hotel and Spa, Paul Salmon. 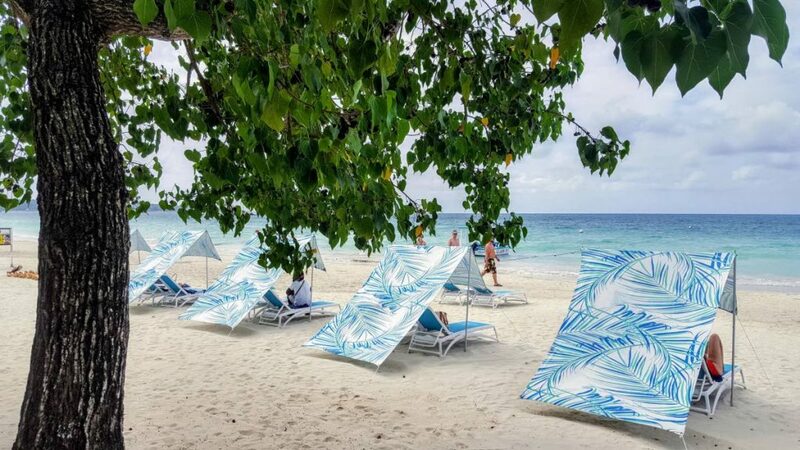 The owner of a boutique hotel in Negril, Jamaica says small and medium hotels in Tobago had nothing to fear with the presence of Sandals on the island. He said such a project would have benefited the smaller establishments. Peter Salmon's Skylark Hotel and Spa occupies a small piece of real estate along the famous Seven Mile Beach, and is adjacent to Sandals, Negril. On January 15, citing “badgering” and negative publicity, Sandals Resorts International CEO Gebhard Rainer announced that the company will not move forward with the project in Tobago. Salmon, who also owns the Rockhouse Hotel, told Business Day on Monday the Skylark was opened in December. The beach at Skylark Hotel, Negril, Jamaica. Salmon said, so far, the response has been tremendous. 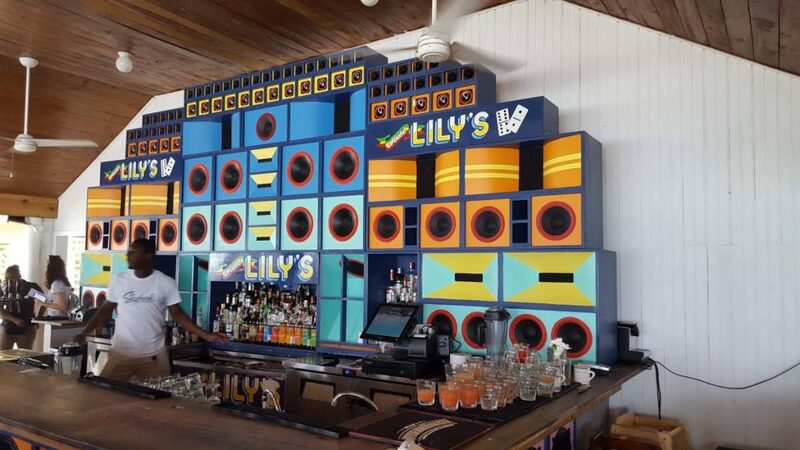 Asked what was unique about the hotel, Salmon said apart from the design which is retro but connects with the Jamaican roots, it caters to people who are looking for an upscale experience at an affordable price. One of the spa treatment rooms at the Skylark Hotel. Told of the concerns of some in TT that the presence of a large hotel chain like Sandals would have had a negative impact on smaller establishments, Salmon said he feels differently. Miss Lily’s Restaurant, Skylark’s dining experience on the beachfront. “We offer a very different product and a very different experience. 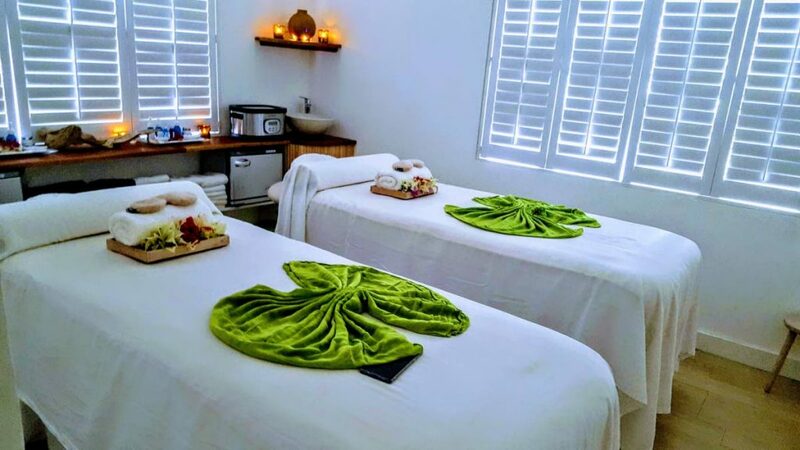 The kind of person who is looking for a boutique hotel experience is sort of different from the one who is looking to go to a Sandals, which is obviously larger in scale and offers a different kind of experience. “The other thing I’ve seen is that the all-inclusives have really driven the infrastructural development in Jamaica – the airlift, even the highways, the education of the workforce. So, for us, it has been a positive to be in an industry that has the much larger hotels and smaller ones. “I don’t think there is anything to fear as long as you have a great product that’s appealing to people.” The hotel consists of 28 rooms with a staff of 87. Salmon spoke proudly about the Rockhouse Foundation’s over US$ 5 million investment in education in Jamaica. He said the foundation was set up about 14 years ago. Reply to "Tobago lost out on Sandals"